My tutorials are usually more sewing based, but today’s Easter themed post includes tips on fun Easter eggs plus a recipe for these no-bake bunny cookies (or buppins as my son calls them)! 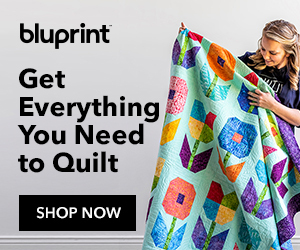 And if you need even more Easter inspiration such as a printable Easter mobile, Easter mazes, egg wraps and more, check out this post from We Love to Illustrate. 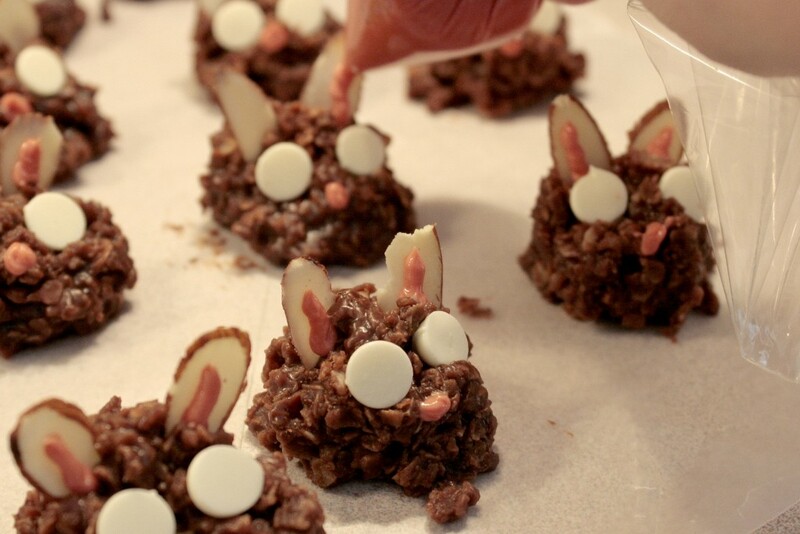 These no-bake bunnies are much easier to make than cut-outs but still give you that cute Easter bunny look! If you’re wanting to make these easier for kids to decorate, scroll to the bottom for some alternate decorating tips. 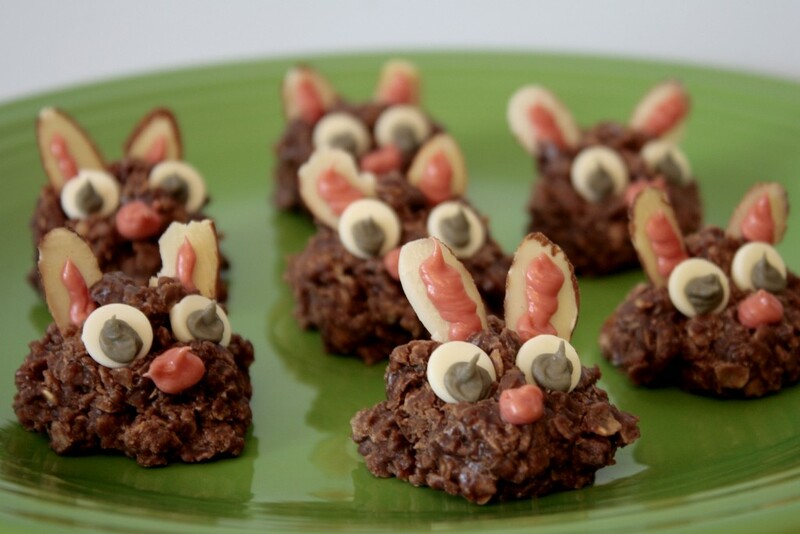 I used my standard no-bake cookie recipe for these with just a little extra oats. In a saucepan combine: 1 cup white sugar, 2 Tbsp. unsweetened cocoa powder, 1/4 cup butter, 1/4 cup milk and 1/4 tsp. salt. Bring to a rolling boil (when it’s boiling hard enough that when you stir it keeps boiling). When the rolling boil starts, start up your timer for one minute. When the minute is up, remove from heat and quickly stir in 1 3/4 cup quick cooking oats, 1/4 cup peanut butter and 1/2 tsp. vanilla extract. 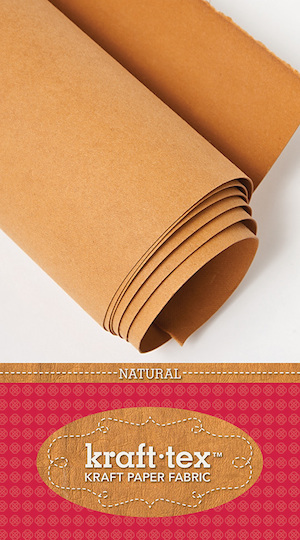 Use a spoon to quickly drop by teaspoonfulls onto wax paper. You can double the recipe but it’s hard to get them all done before they dry unless you’ve got some helpers! As soon as the cookies are on the wax paper, press two white chocolate chips into them for eyes with the flat side facing out. Press two slivered almonds into the tops for the ears. If they look like blank-eyed zombies then you’re doing a great job. Next, melt one block of almond bark white chocolate coating (that’s the block in the lower right of the photo below) and mix in two drops of red food coloring. (You can also melt some of your white chocolate chips but I’ve never had good luck with them in the microwave, only on the stovetop on low heat.) Then spoon it into a ziploc bag. Twist the top so the chocolate is all firmly in the bottom corner. Then snip 1/8″ off the corner. In the photo below I haven’t twisted the bag yet. Make sure to twist it around several times so the chocolate doesn’t go squishing everyone when you squeeze on the bag. Start piping on the pink for the noses and ears. 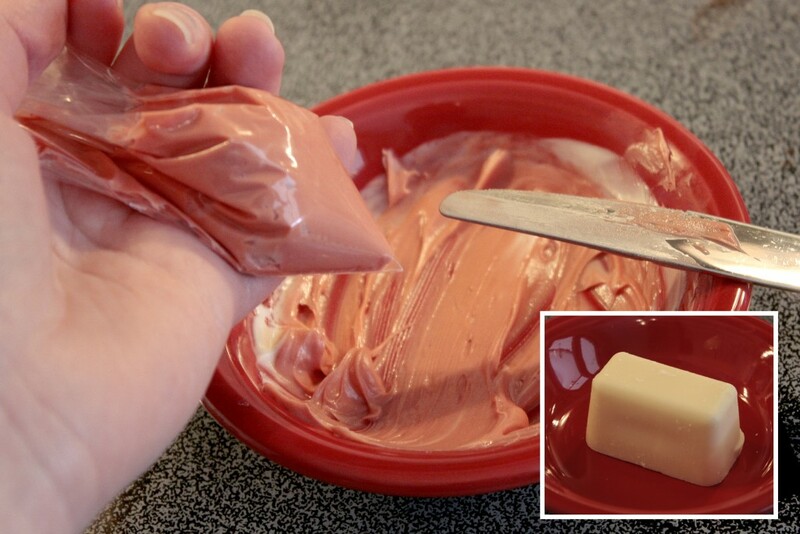 Next, squeeze out the remaining pink chocolate back into the bowl and add food coloring to make it dark brown. I added 2 drops blue and 1 drop green but you may need more or less depending on your food colorings and chocolate. Spoon it into the unused corner of your ziploc bag, snip that corner and pipe on the eyes. 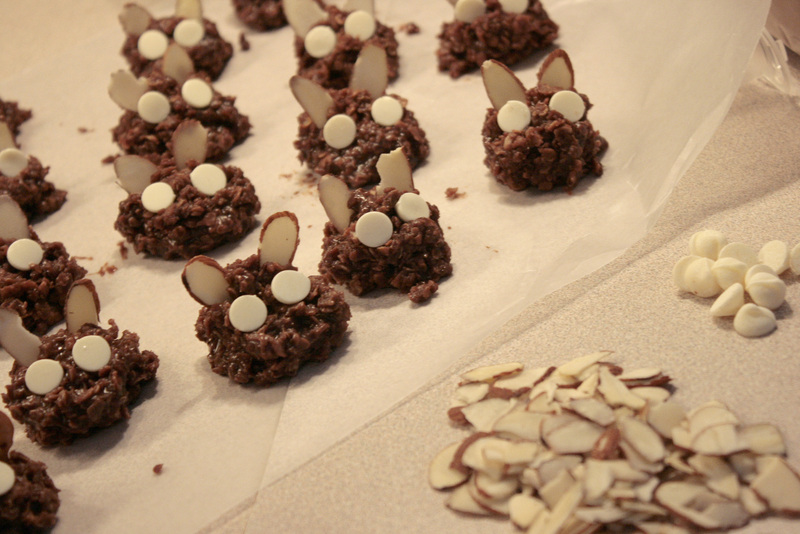 And now you have a cute little field of bunnies (ready to be eaten!). Alternate decorating tips: Piping the melted chocolate will be too difficult for younger and some older kids. You can use jelly beans for the features by using black for the eyes and red or pink for the nose. Leave the ears just the plain almonds or cut a pink or red jellybean in half lengthwise and put it in front of the almond. Another option is to look for confetti sprinkles or something similar in the cake decorating aisle in your grocery store. After a few minutes, the white chocolate chips will melt and you can press the blue or purple sprinkles into the chips to make the eyes and add the pink ones for the noses. 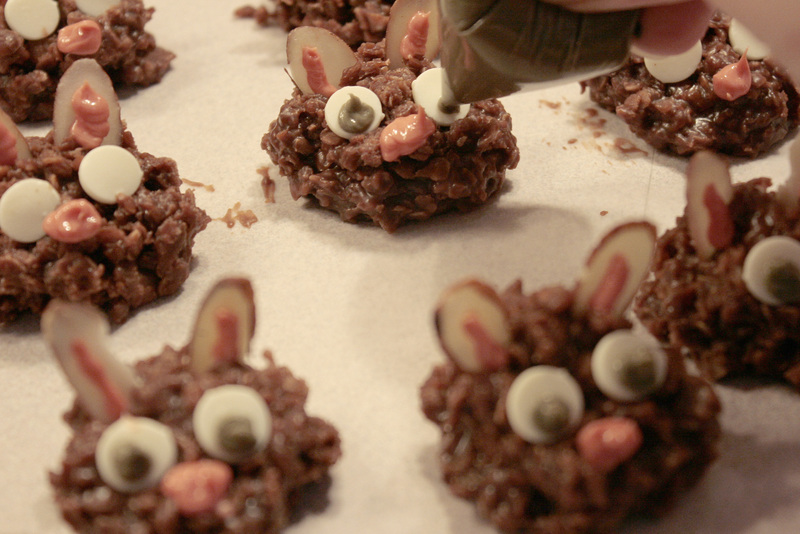 You can also use mini chocolate chips for the dark part of the eyes. I’ve always enjoyed the tradition of dying eggs. Now that I’m doing it with my own son it’s fun to think about combining different colors and learning how they all work together so you can make this project a bit educational too! Start out by hard boiling the eggs. I prepared my dyes using a standard Paas egg dying kit and following the instructions to add together 1 tablet, 3 Tbsp. vinegar and 1/2 cup water. 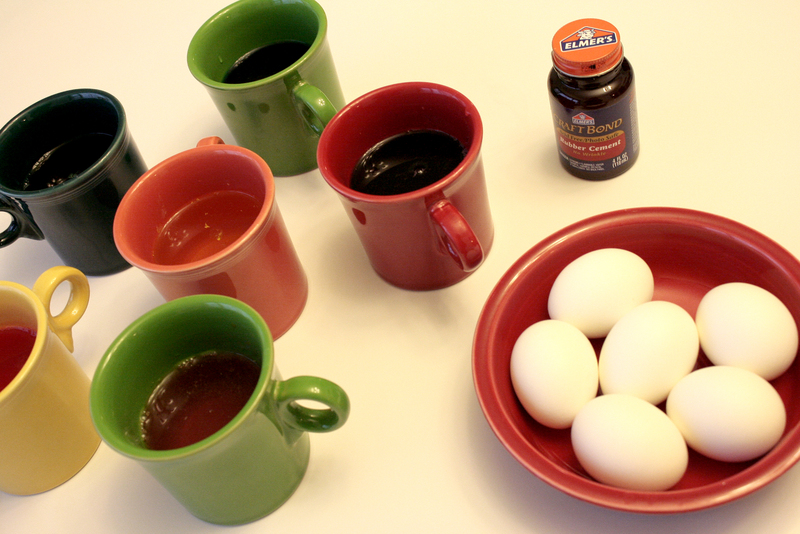 You can also make your own egg dye from food coloring using 1 tsp. vinegar, 20 drops coloring and 1/2 cup boiling water. You can find more information on the McCormick website. Next, drizzle rubber cement over the eggs. On some I used the brush that comes in the bottle and on others I used a toothpick. Then I waited about 20 seconds and put each egg into a cup of dye. The rubber cement wasn’t dry yet but I was impatient and figured most kids would be the same way! I let each egg sit a few minutes, pulled them all out and re drizzled with rubber cement. Back into the dyes a second time, then one more round of rubber cement and dying. Below you can see stages one, two and three. Next, gently dry the eggs with a paper towel and rub off the rubber cement. The dyes weren’t completely dry yet when I did it so they rubbed off a little with the rubber cement but I like the effect it gave the eggs. I don’t recommend eating these eggs. The rubber cement is not non-toxic and the shell of an egg is porous so it’s possible you could be ingesting some of it if you eat the egg. But they make a great decoration! Rather than hardboiling, you can also poke a hole about 1/8″ in the top and bottom of the raw egg and blow the insides out then rinse. They’re more fragile that way but you can also leave them out of the fridge for an unlimited amount of time! And as a side note, the eggs below were the inspiration for the rubber cement eggs. 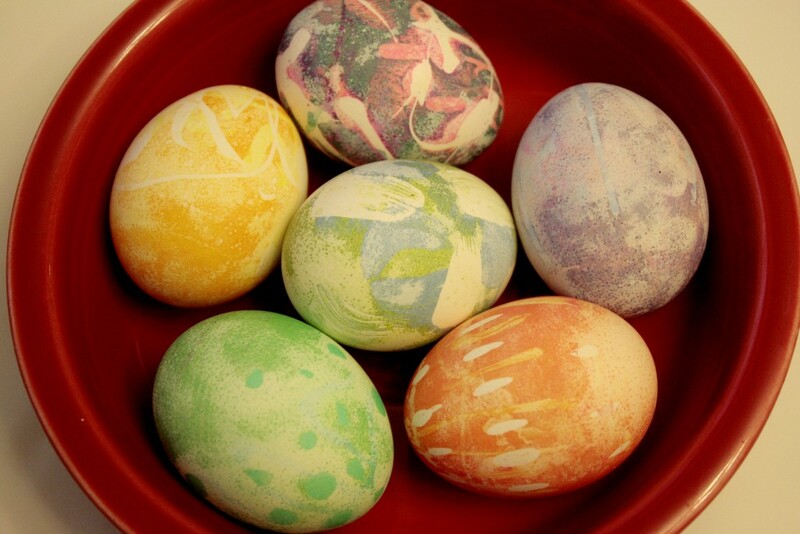 I know these look quite a bit different but they are made in a similar way of covering over different colors and re-dying the eggs. I made these back in high school and college. 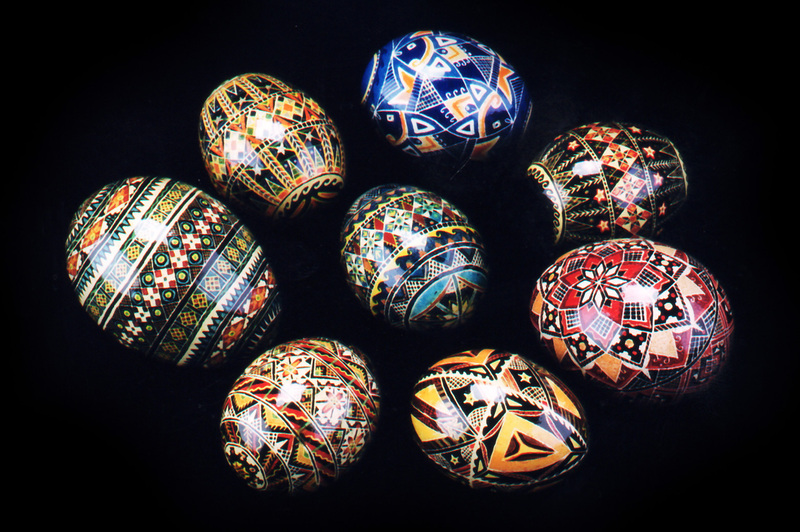 They’re a Ukranian art form called pysanky. Each egg is made using a tiny funnel filled with melted wax that you carefully draw onto the egg. Then, starting with the lightest color dye, you dye the egg, add more wax decorations, dye again and keep repeating untill you get to the darkest dye color, usually black. A little too involved for kids but it’s so fun combining the different layers of colors! If you’re interested in learning more or trying it yourself, I bought all of my supplies and how-to books from The Ukrainian Gift Shop. Those bunnies are adorable! Love this idea! Thanks for sharing. 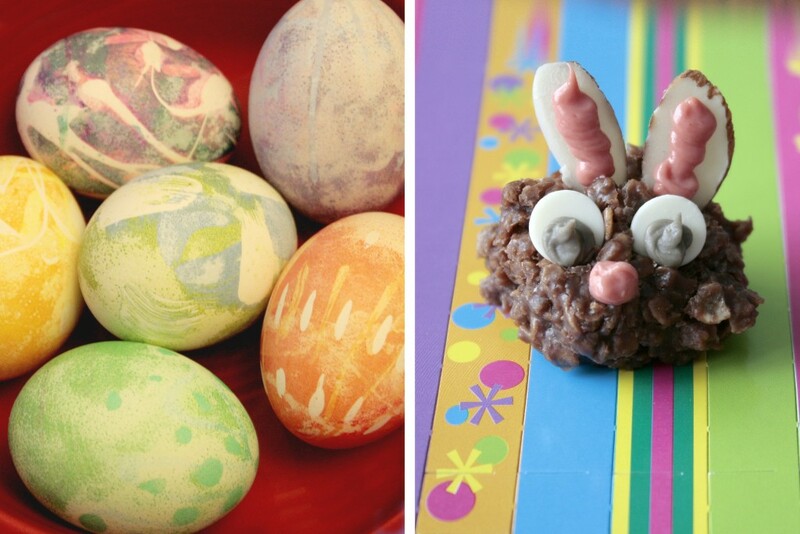 Another option with the food coloring, although messier, is to put several drops of the food coloring directly on the eggs and then blow the dots around the egg. It can give a really cool effect! Such a cute project!! These bunnies crack me up! Your bunnies are so adorable!!! Love the bunny cookies, so cute! I’m featuring this at http://womenwhodoitall.blogspot.com. Glad you liked the post Jill, thanks for featuring it! Hi… Stopping over from Tater Tots and Jello… I am going to have to try those treats!!! Oh my gosh, those are so awesome! I’d love to have you share them at my For the Kids Friday Link Party (still open). Those are so cute! Just linked up! Thanks for coming by. Thanks so much for sharing this at my For the Kids Friday Link Party! I appreciate you stopping by. This week’s party is now posted, so hop on by! I’d love to see what you have to share this week.